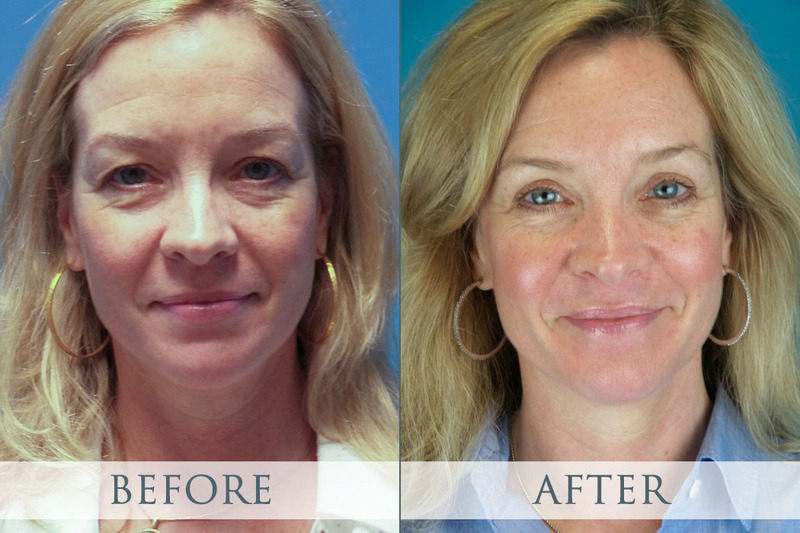 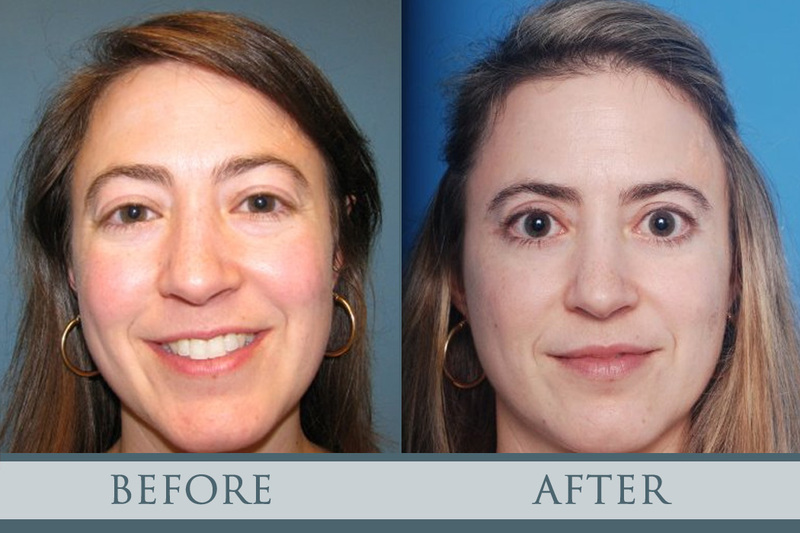 standard-title Atlanta Blepharoplasty Before & After Gallery See Atlanta Blepharoplasty Gallery of Plastic Surgeon Dr. Mark Crispin's eyelid surgery results for yourself. 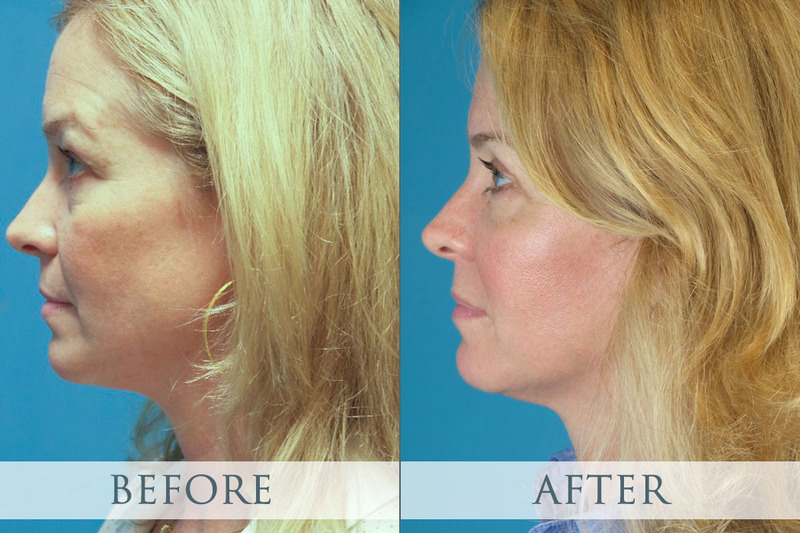 Call our Atlanta cosmetic surgeon for more info. 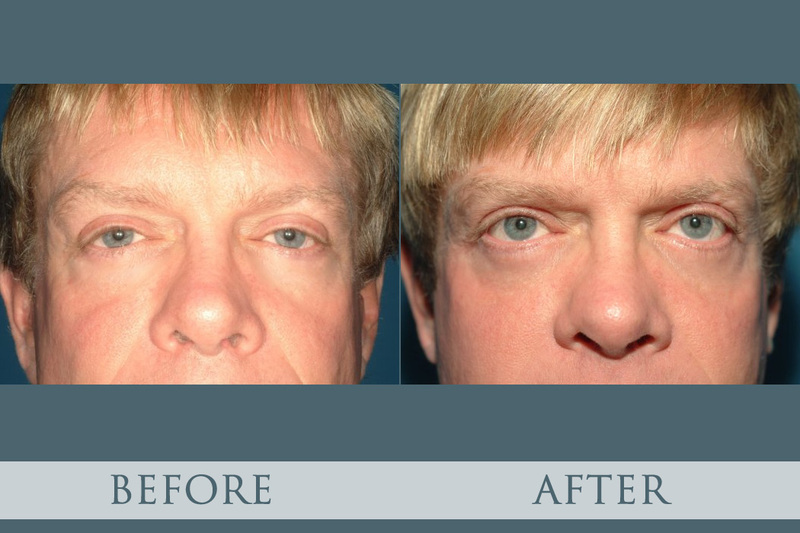 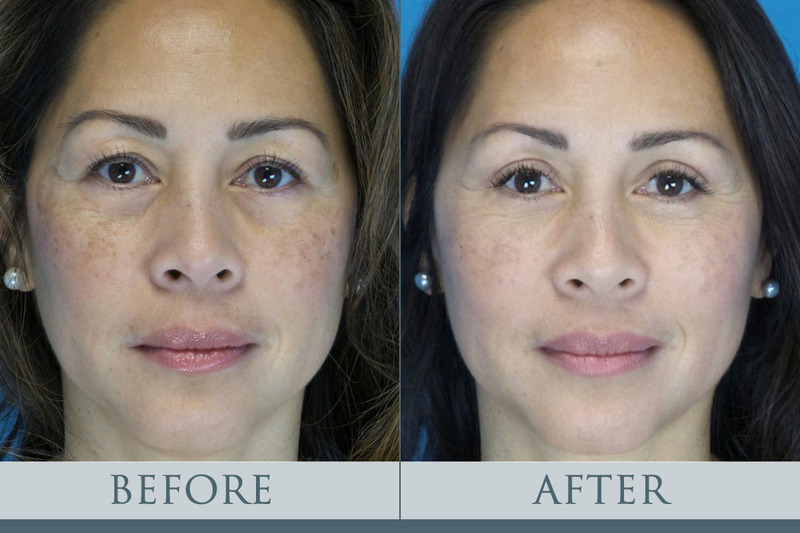 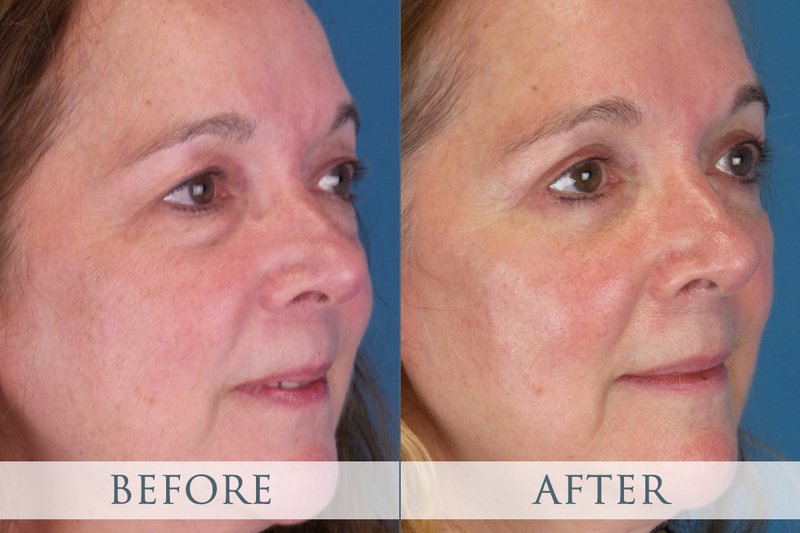 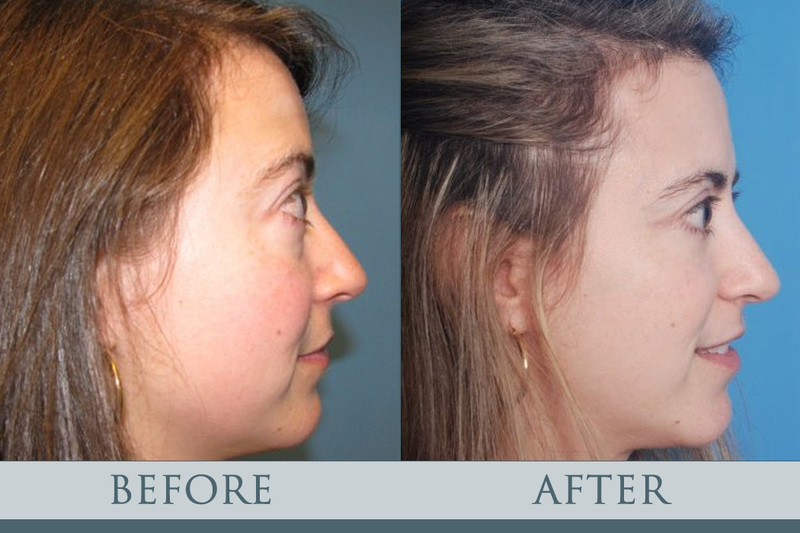 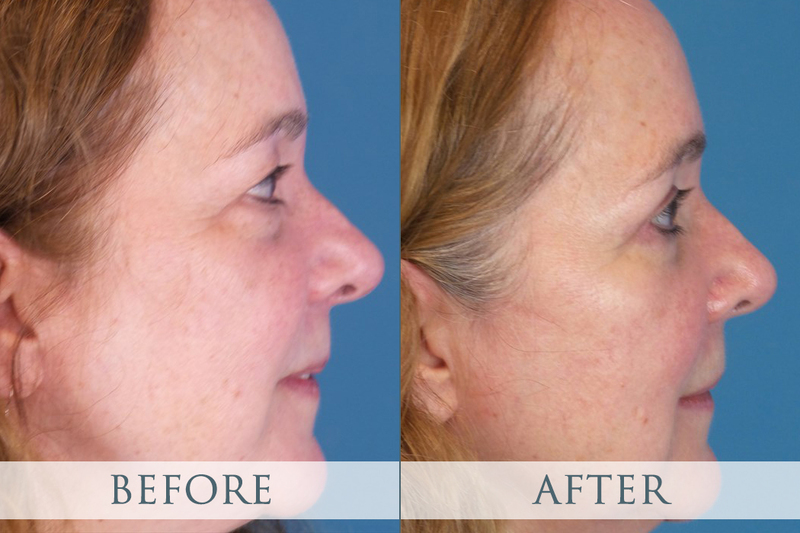 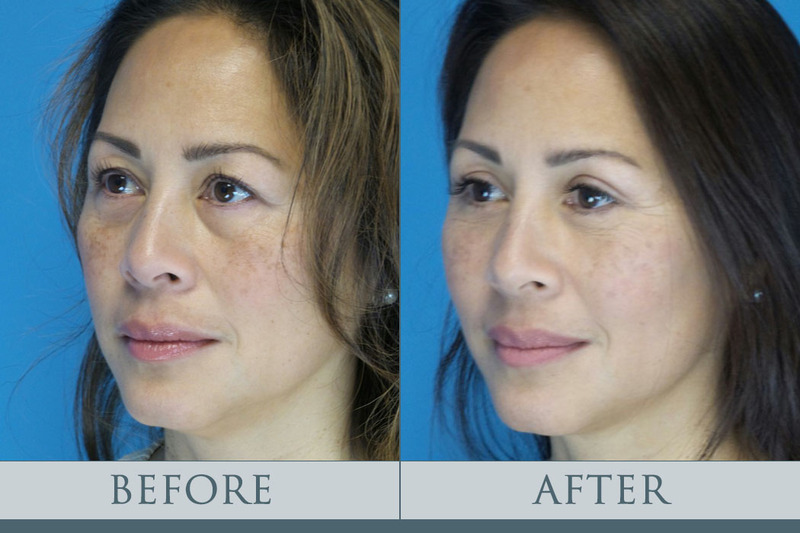 See Atlanta Blepharoplasty Gallery of Plastic Surgeon Dr. Mark Crispin's eyelid surgery results for yourself. 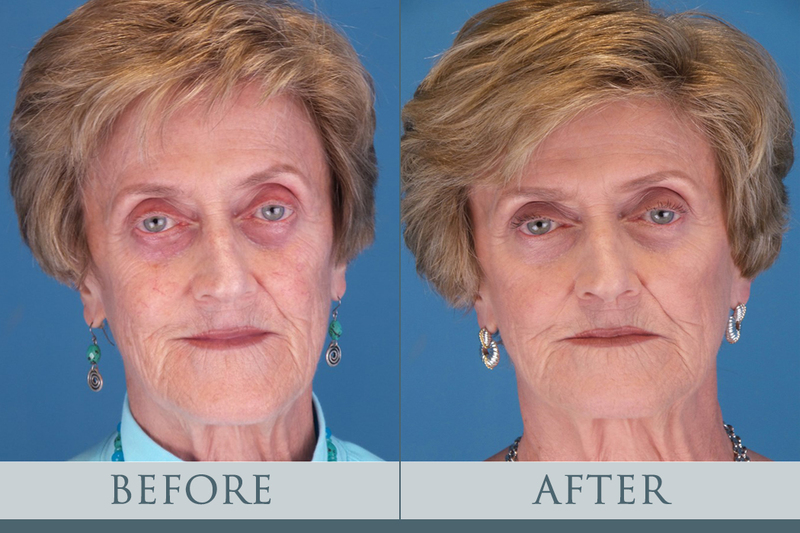 Call our Atlanta cosmetic surgeon for more info. 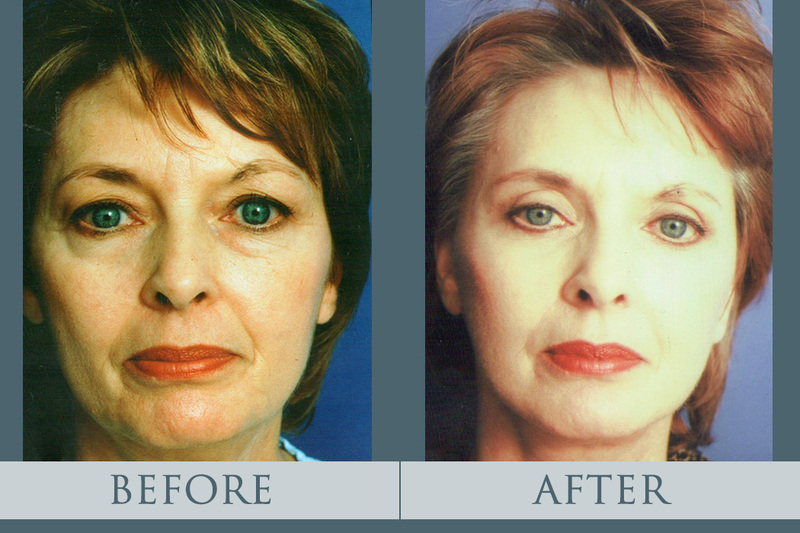 Eyelid surgery Atlanta is among the most common cosmetic forms of surgery that are used these days. 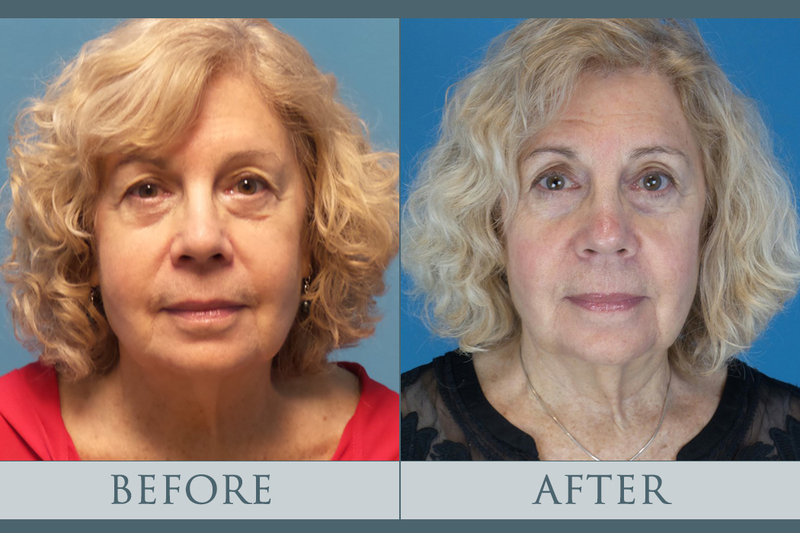 When you take a look at eyelid surgery before and after results, you will see a huge difference with a clear indication that eyelid surgery is effective. 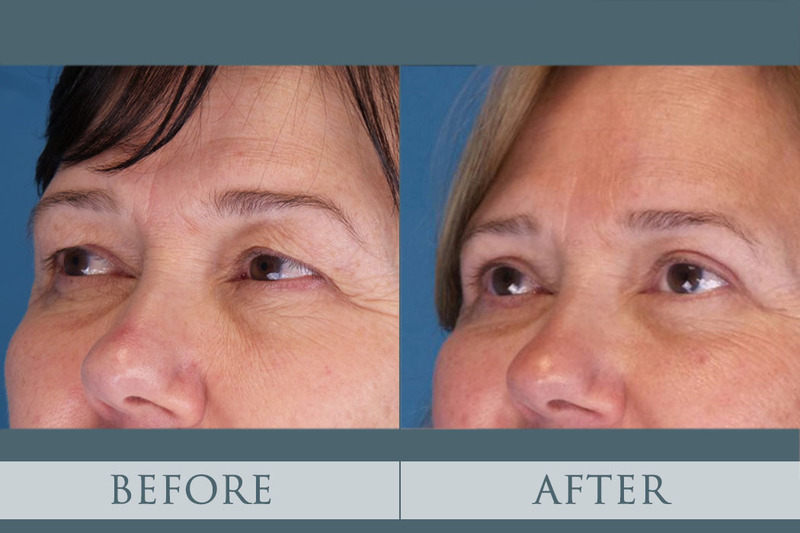 With eyelid before and after images on display at our gallery, you will be able to acquaint yourself with the procedures of this surgery. 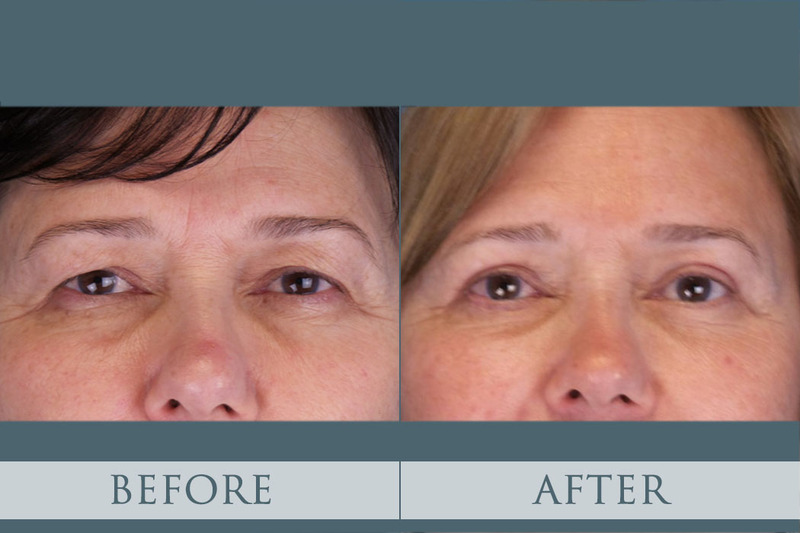 Browse all the eyelid before after pictures to get a good look at some of the success cases. 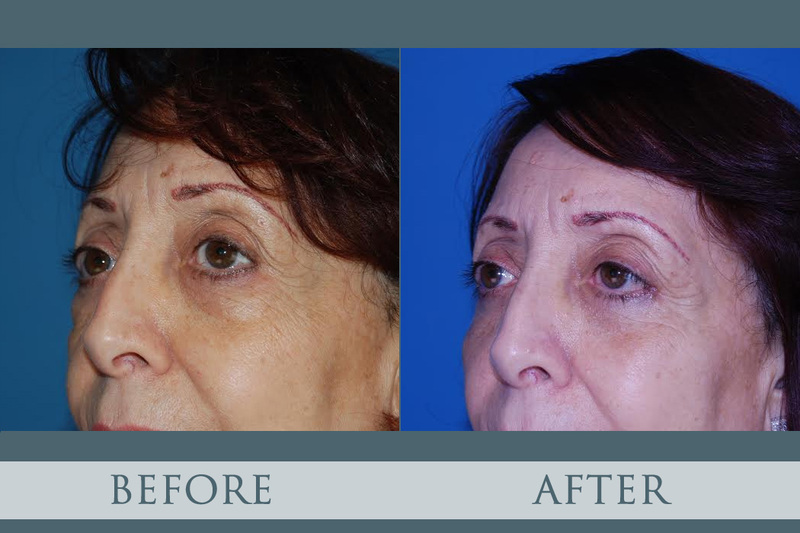 Eyelid surgery is also known as blepharoplasty which is a procedure used for making your eyelids open more than they originally do. 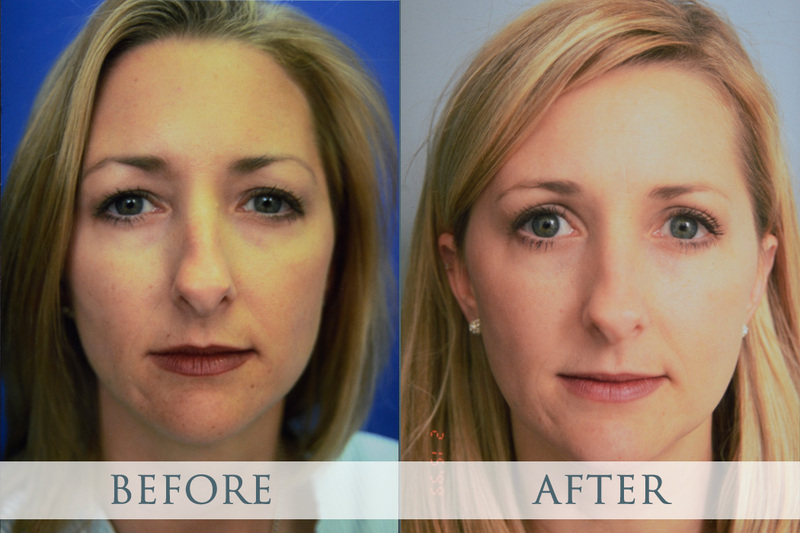 Once you go through this procedure, your eyelids will not cover or conceal your iris, and your eyes will naturally appear larger. 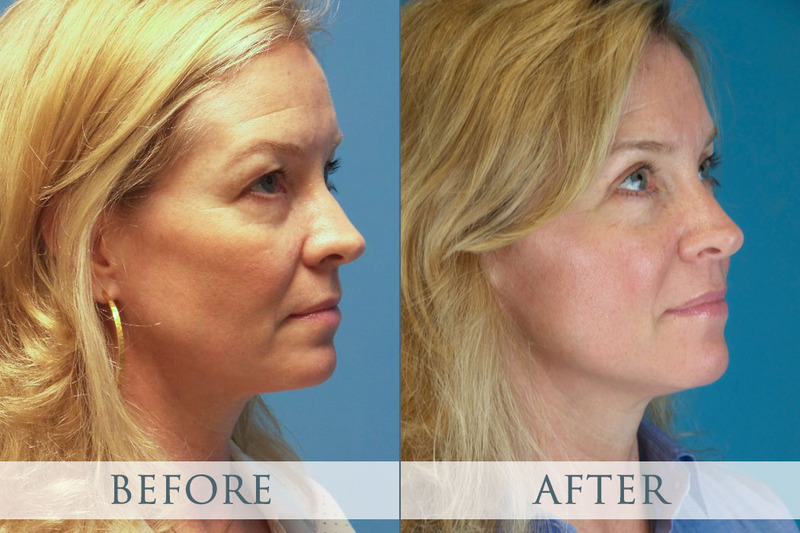 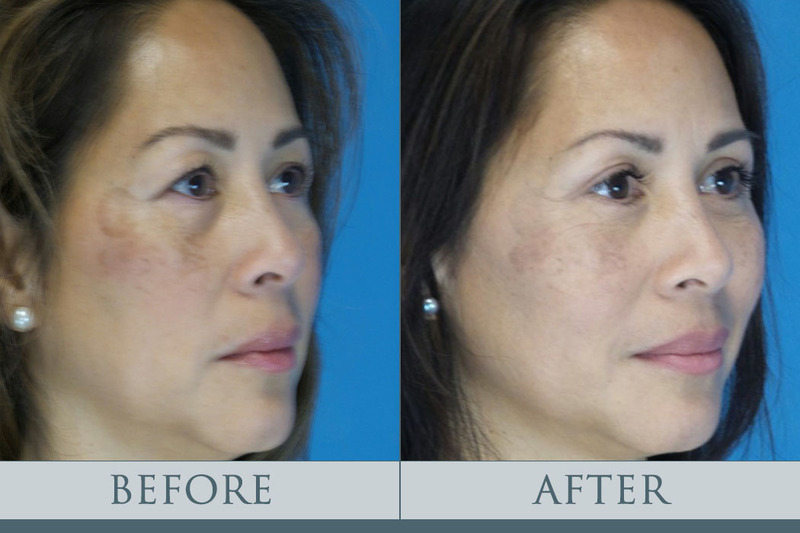 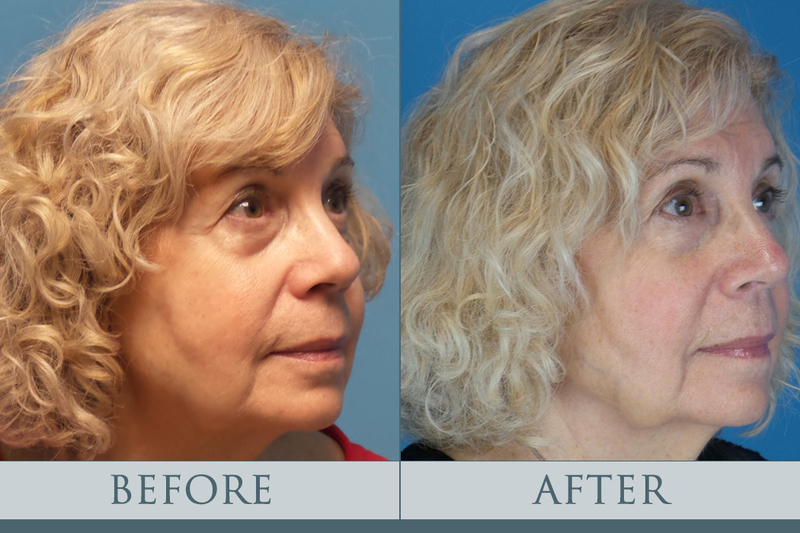 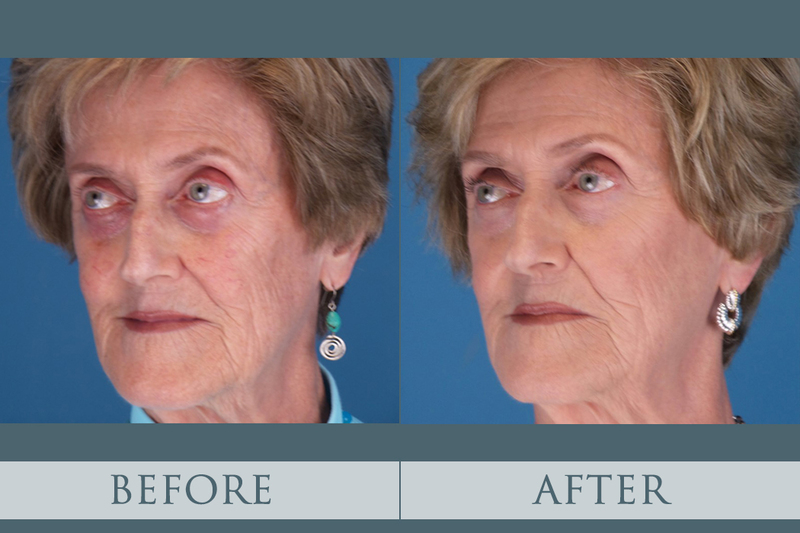 The blepharoplasty before and after images on display at our gallery let you see the level of progress you can achieve with blepharoplasty surgery. 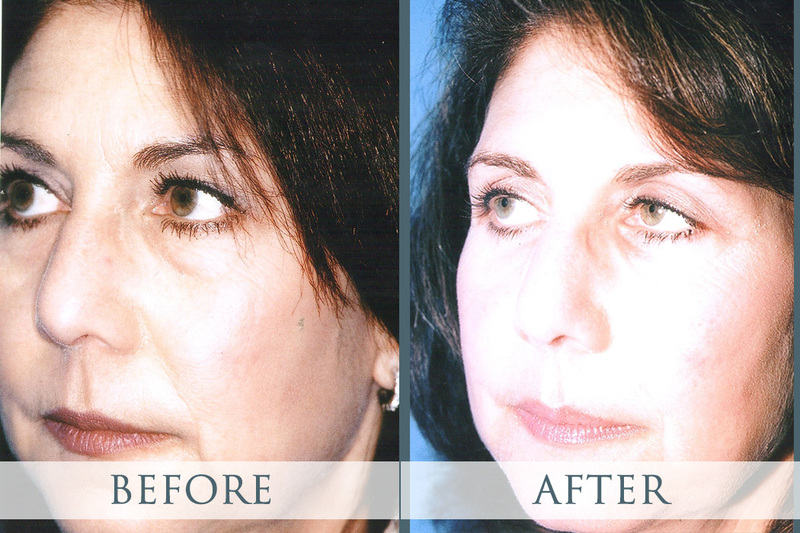 Before and after blepharoplasty pictures on display at our gallery show you a number of success cases. 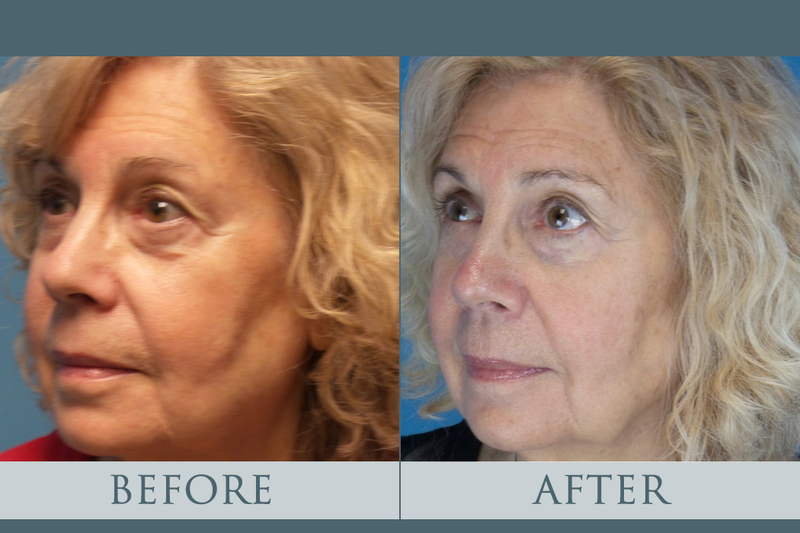 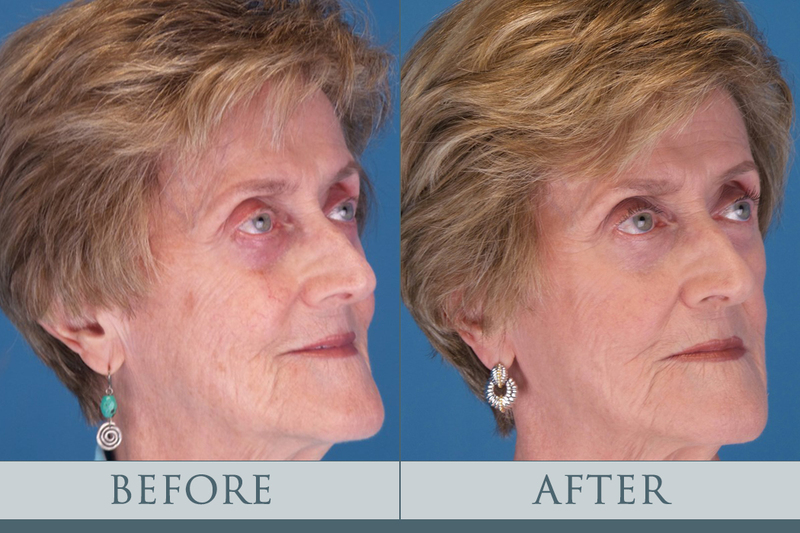 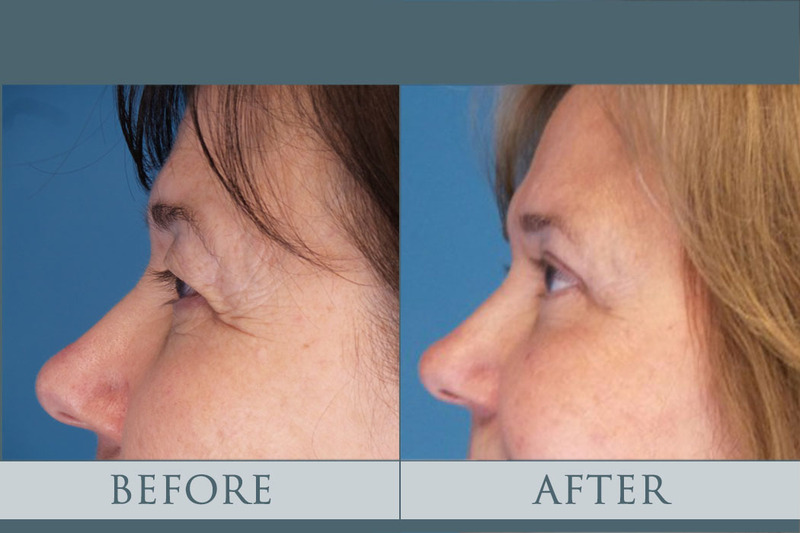 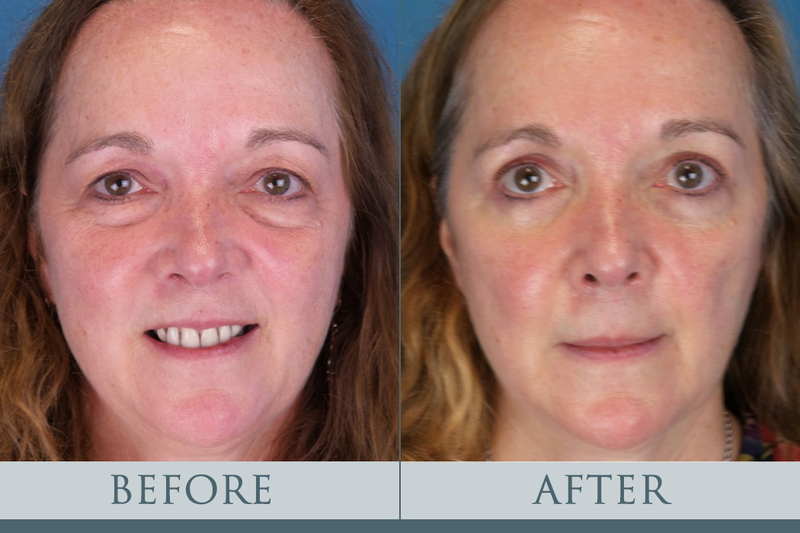 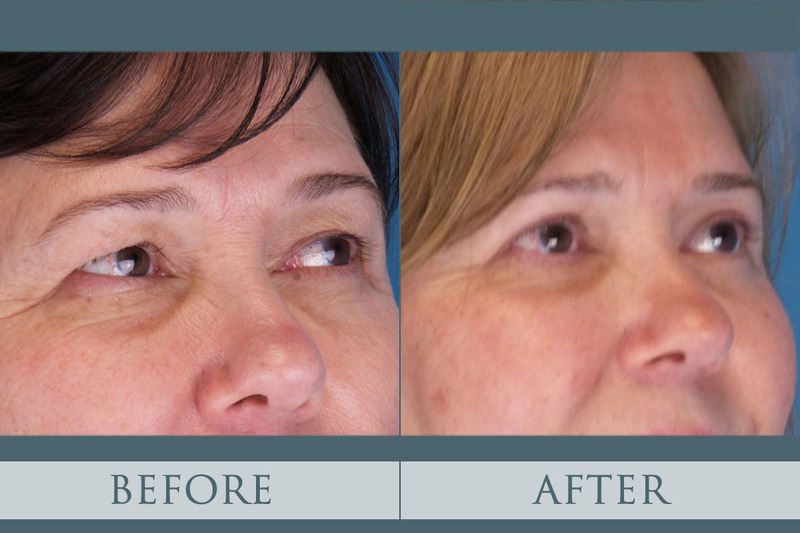 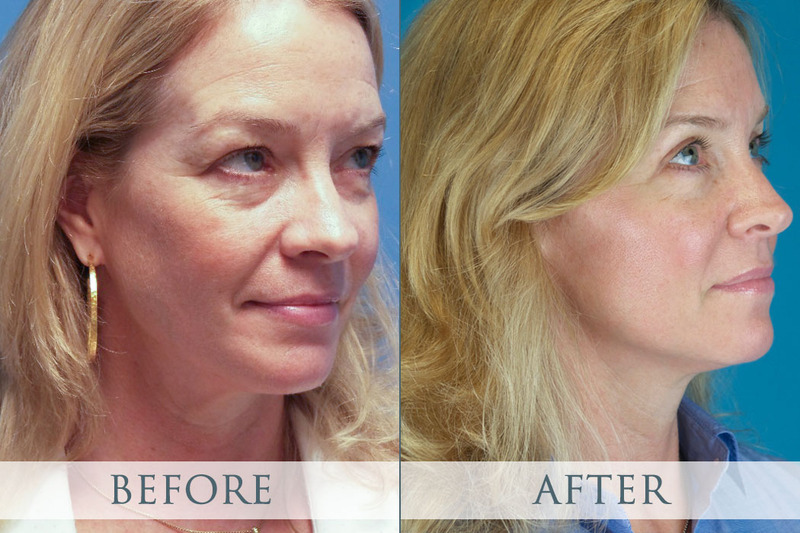 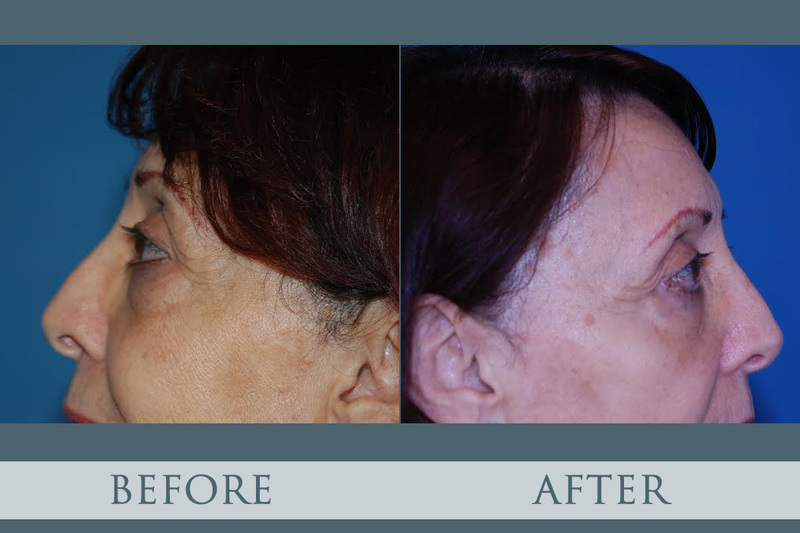 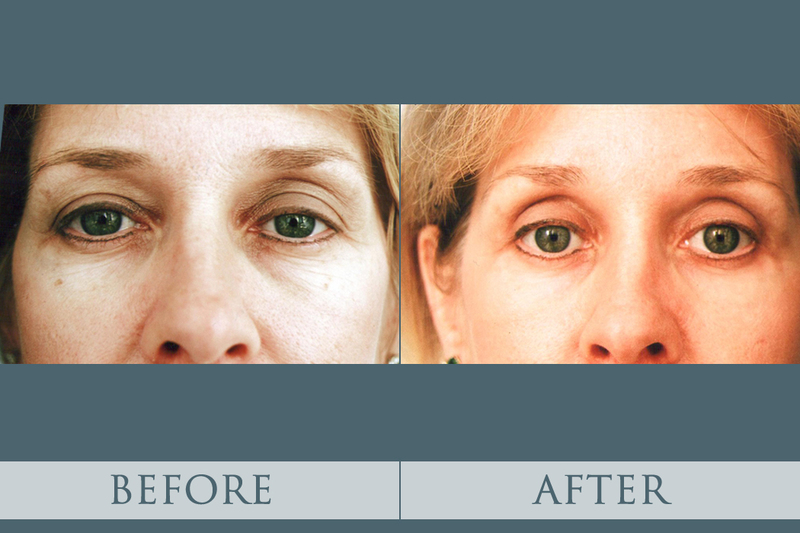 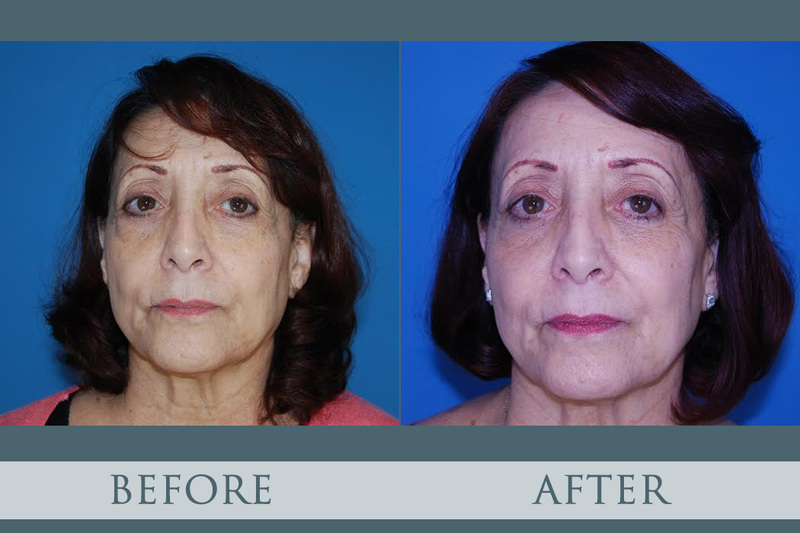 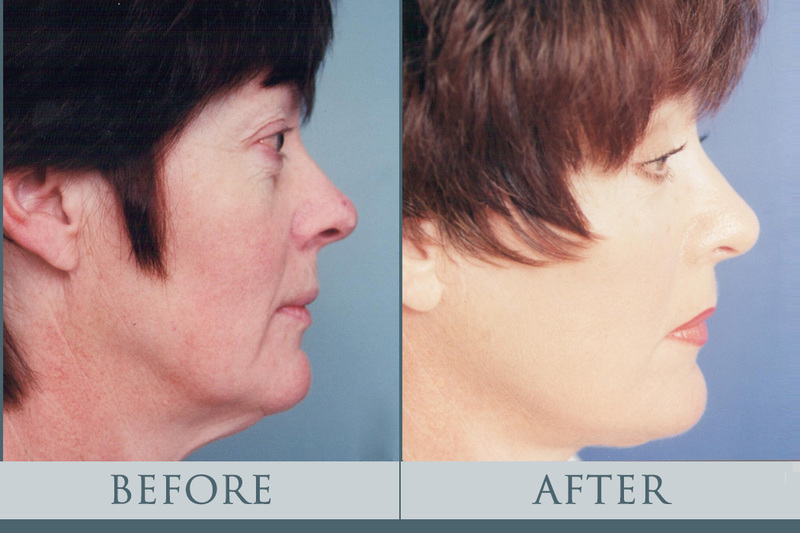 Take a close look at each blepharoplasty before after case, and you will be amazed at the results. 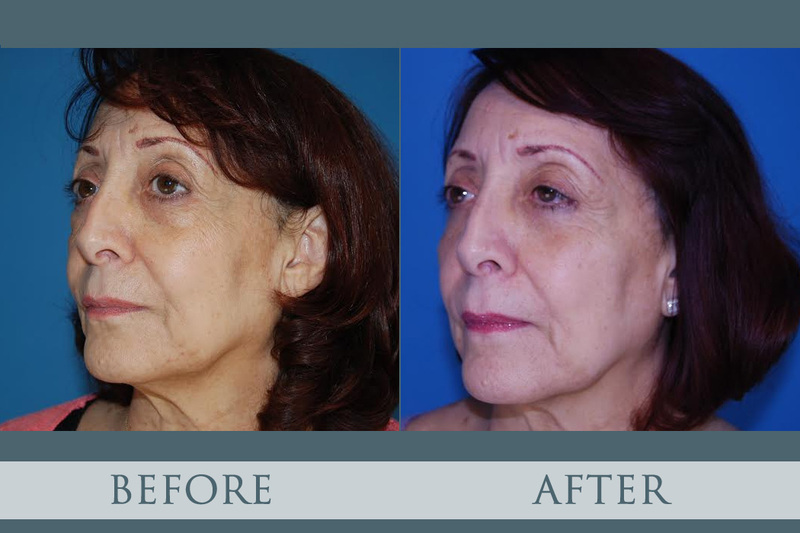 Moreover, with each set of blepharoplasty surgery before and after images, you will motivated and encouraged to use this surgery.